GM recalls expanded this morning to include select Oakland models. 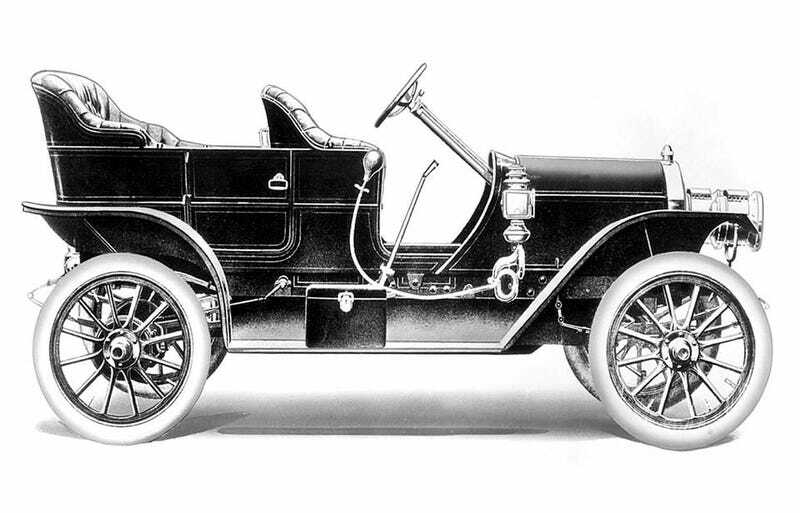 Included are all 1917 "Sensible Six Sedan" models and every "All American Landaulette" model. Although the last Oakland was sold in 1931, a GM spokesperson said that upon further review of safety data it was "...better to be safe than sorry." Separately, GM announced today it was recalling all Cadillac Cimarron models "Just on principle."